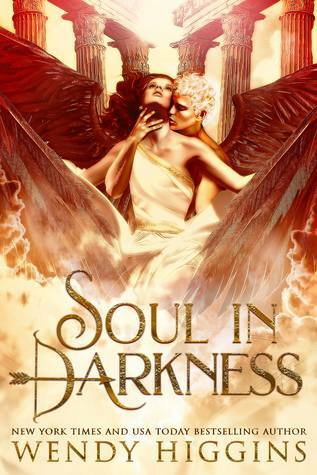 This week I am super excited for Soul in Darkness by Wendy Higgins! Just a quick note before I go any further, while she is a YA author, this novel is more on the NA side of things, so better for older readers. 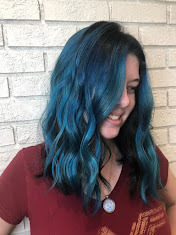 As anyone who knows me knows, I am a sucker for mythology. Especially Greek mythology. Soul in Darkness is a retelling of the love story of Cupid and Psyche. Wendy Higgins writes great romance in her YA novels, so I bet this will be amazing as well! It's a standalone novel, but I bet I will want more by the time I finish!